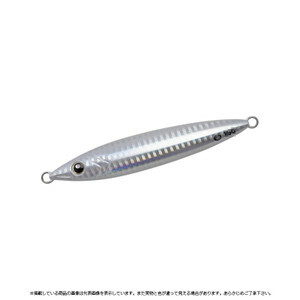 If you think of Ocean Flash's swimming as crankbait"， the metabolic swimmer is a new sensation jig aimed at actions such as "Minnow" and "Sinking Pencil". Although it is symmetrical， the weight balance of the top and bottom (jig's back side and belly side) has been greatly changed. This gives rise to an action that a jig rolls. In addition， directing tricky action to destroy the balance for a moment by setting only the flat face as one side of the belly side. Please use while conscious of swim sense transmitted from line tension and attitude change when momentary tension is pulled out. 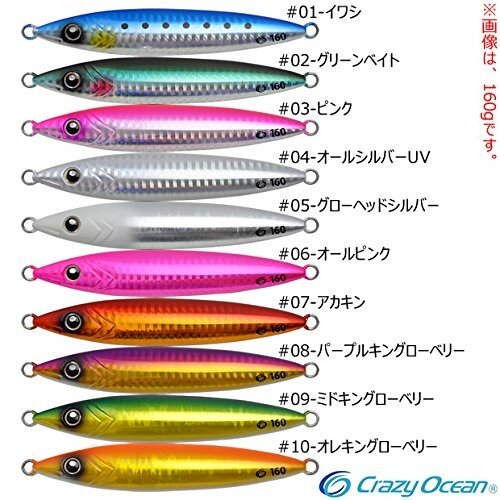 If you think of Ocean Flash's swimming as "crankbait"， the metabolic swimmer is a new sensation jig aimed at actions such as "Minnow" and "Sinking Pencil". Although it is symmetrical， the weight balance of the top and bottom (jig's back side and belly side) has been greatly changed. This gives rise to an action that a jig rolls. In addition， directing tricky action to destroy the balance for a moment by setting only the flat face as one side of the belly side. Please use while conscious of swim sense transmitted from line tension and attitude change when momentary tension is pulled out."